Harrisburg's #1 Used Car & Truck Dealership! 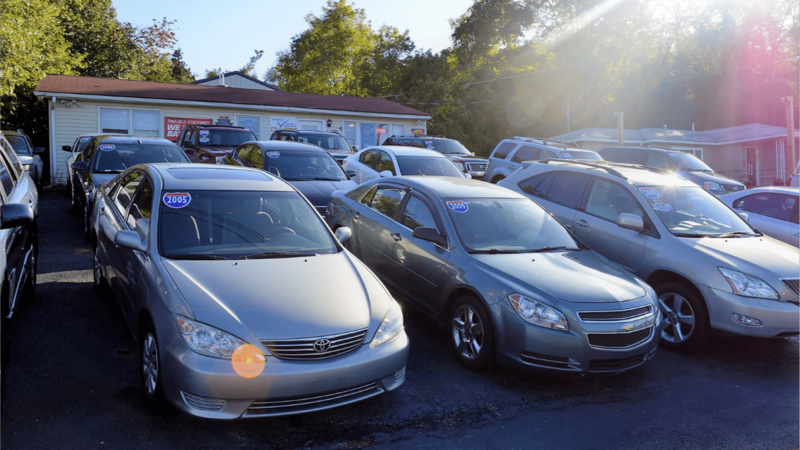 of clean, quality, pre-owned vehicles! Find out how it works and what to bring! 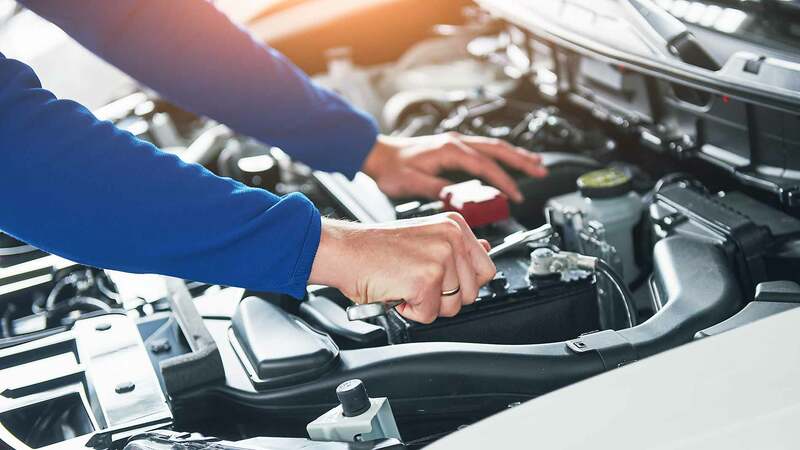 Need To Service Your Vehicle? We are your home for Guaranteed Car Credit approval. 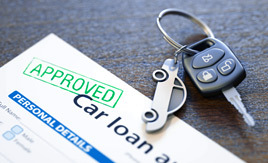 If you are looking for a vehicle to fit your needs and have been turned down for a loan, we can help you. Even if you’ve been turned down because of collections, garnishments, repossessions, or bankruptcy we can get you approved for a car loan. All of the banks that we work with, report to all 3 credit bureaus, in order for you to start rebuilding and establishing good credit. 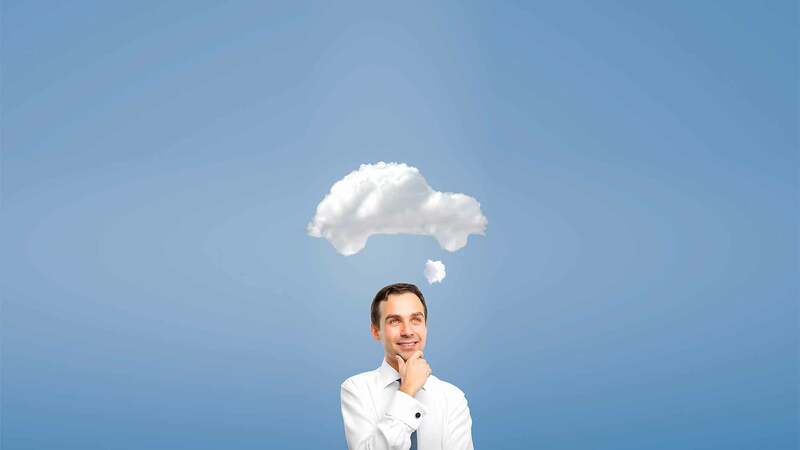 We can help you find whatever car it is that you’re looking for. 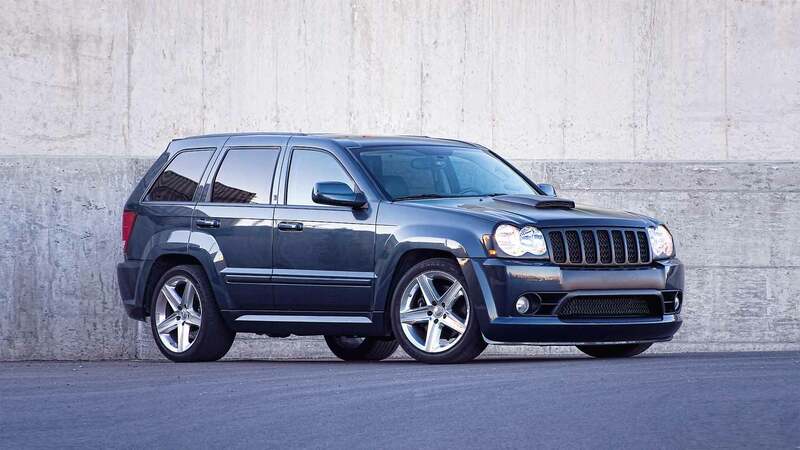 If it’s an AWD SUV, we’ve got you. Looking for something good on gas? No problem. What about a truck? Yeah, okay. 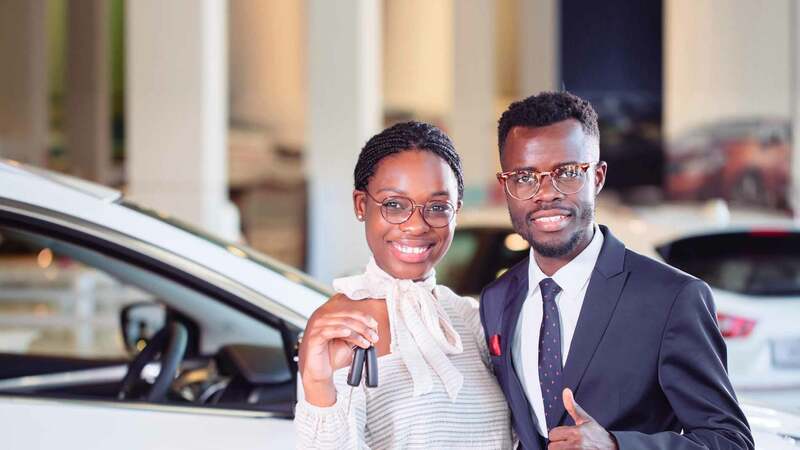 Whatever you end up buying, you’ll be getting a vehicle that will last you a long time. 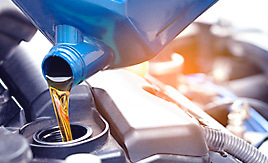 We service all of our vehicles on site and we stand behind everything we sell. Additionally, most vehicles qualify for an extended warranty to give you peace of mind for the long haul. At Route 322 Cars, we’ll treat you like we’d treat family because we are a family. Give us a call or shoot us a text at 717-561-2926 to get started. We look forward to helping you get back on the road! 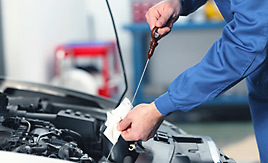 We service and inspect all of our vehicles on-site and we stand behind everything we sell. Additionally, most vehicles qualify for an extended warranty to give you peace of mind for the long haul. 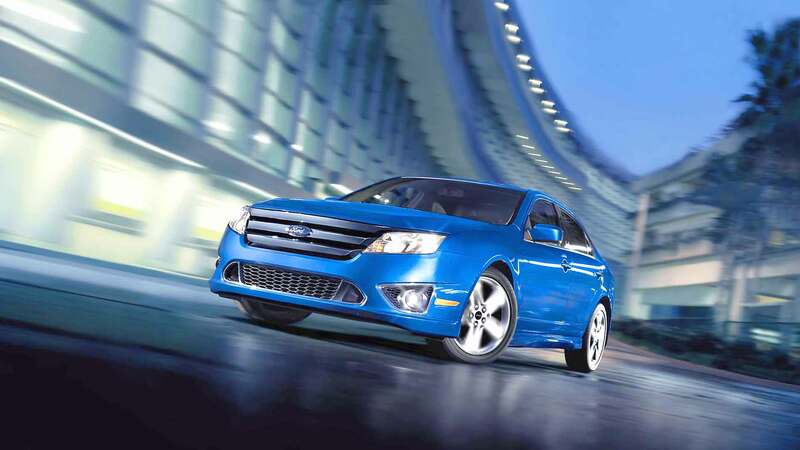 322 Cars and Service | Bad Credit Car Loans | Used Cars Harrisburg PA has been visited 4,927,157 times. WIN a SAMSUNG 43" LED HDTV! $500.00 coupon off price of vehicle!